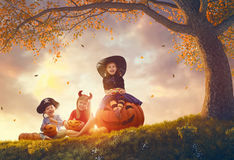 Happy brother and two sisters at Halloween. 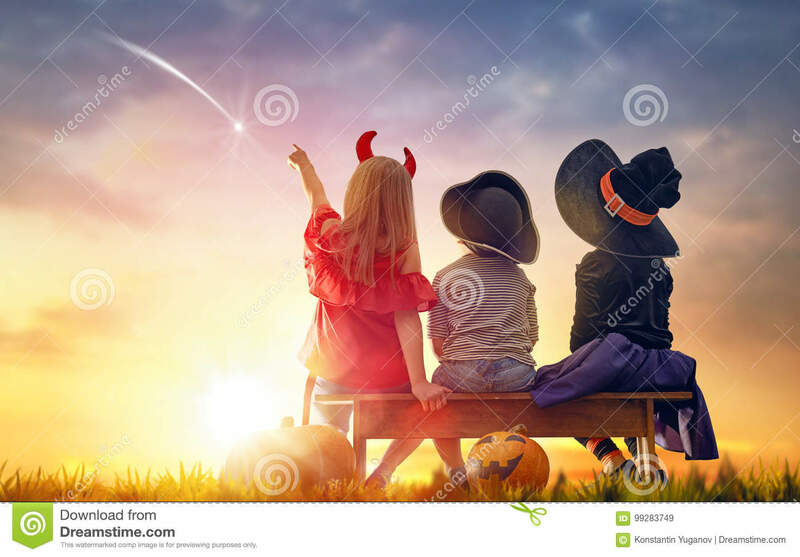 Funny kids in carnival costumes looking at falling star outdoors. 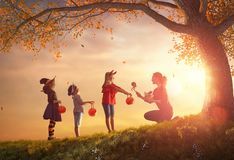 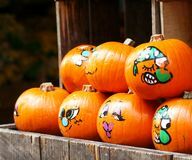 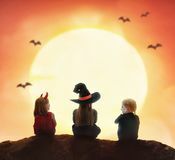 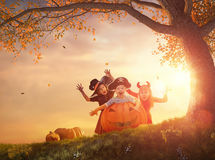 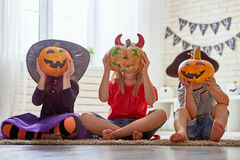 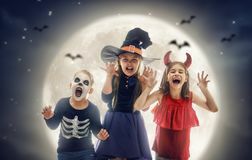 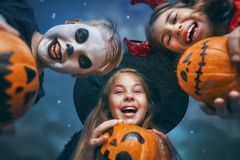 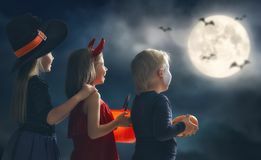 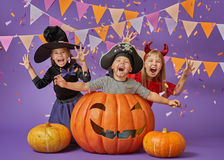 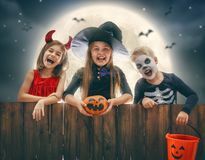 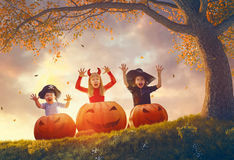 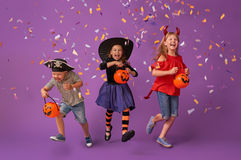 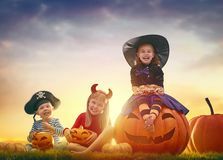 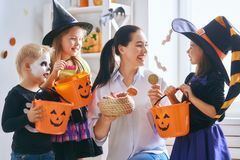 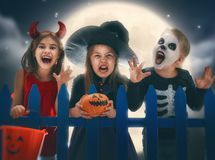 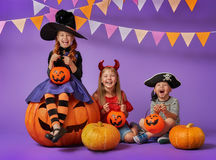 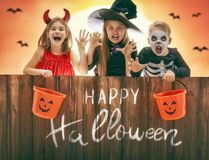 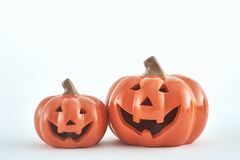 Cheerful children and pumpkins on sunset background. 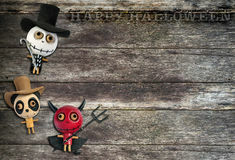 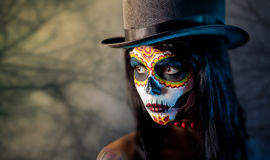 Man flying Sugar skull girl in tophat Halloween Pumpkin Spooky Halloween Night Deep dark woods on Halloween night Halloween Candy Jack o lanterns Halloween pumpkin face on wooden background and autumn leafs Halloween Woman in Halloween costume of Frida Kahlo. 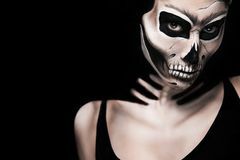 Skeleton or skull makeup. 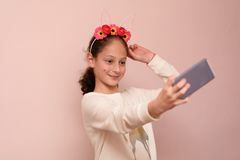 Pumpkin smoothies with yoghurt, cinnamon and badan Teenager girl with diadem of flowers taking selfie with her cell phone on pink background. 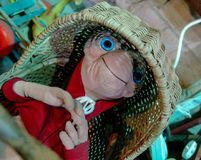 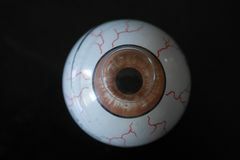 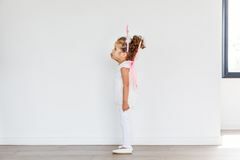 ET stuffed toy from 80`s movie, laying in straw crib Vintage Rolling Eyeball Toy - Creepy Old-School Halloween Gift halloween party decorations trick or treat Beautiful charming little girl wearing fairy costume with magic wand, in a modern house interior, with white background. 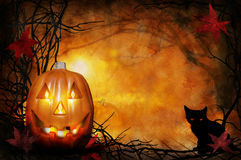 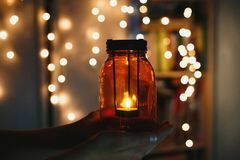 Painted decorative organic pumpkins in a market Kids holds Christmas lantern in hands on lights bokeh background. 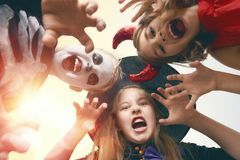 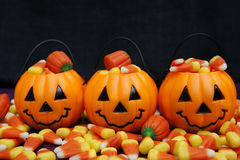 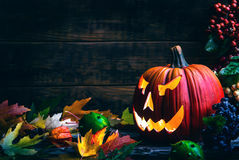 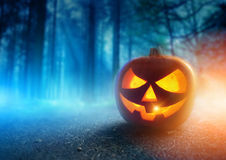 New year celebration concept, Culinary Halloween. 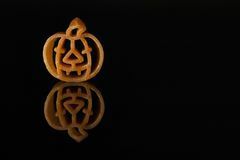 Italian pasta shaped like an orange pumpkin.